VOTED 2018 BEST GOLF COURSE IN WESTERN KENTUCKY BY PADUCAH SUNS READER'S CHOICE!!!! 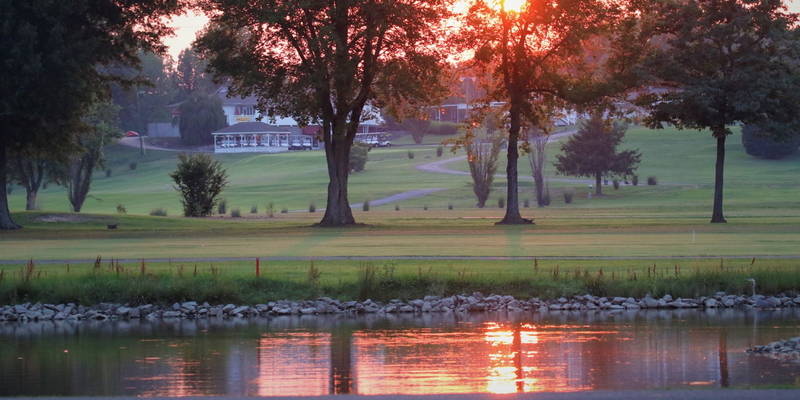 Truly one of western Kentucky's best kept golf courses. 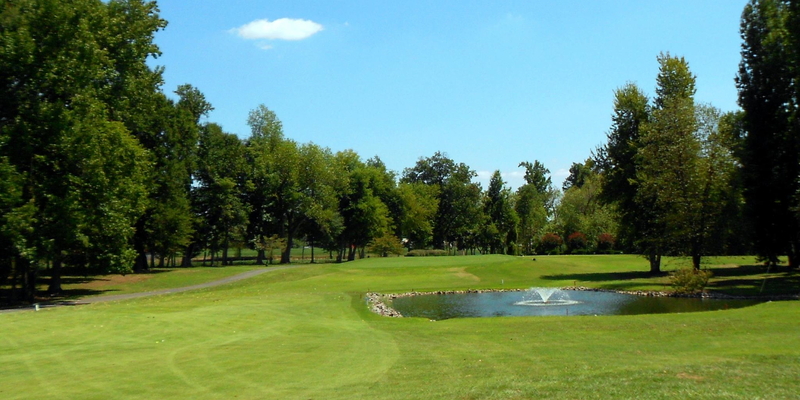 Calvert City Golf and Country Club has a beautiful 18 hole golf course located on the farmland and woodlands of western Kentucky. 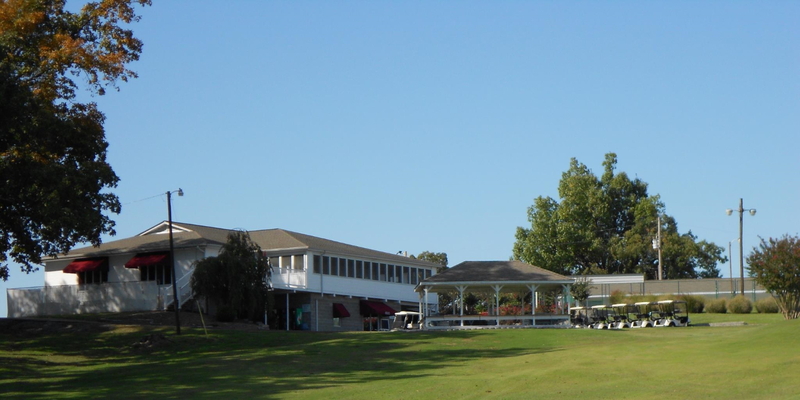 Opened in the spring of 1970, the Harold England designed 6,406 yard, par-72 layout consists of fast Bermuda greens and lush carpet-like Zoysia grass fairways, with ample teeing areas, several sand bunkers, and lakes that come into play. A natural creek runs through and near seven of the holes, not only challenging the golfer, but also offering a view of our wetlands wildlife. Contact Calvert City Golf & Country Club at 270-395-5831 for more information and details on holding a golf outing at the course. 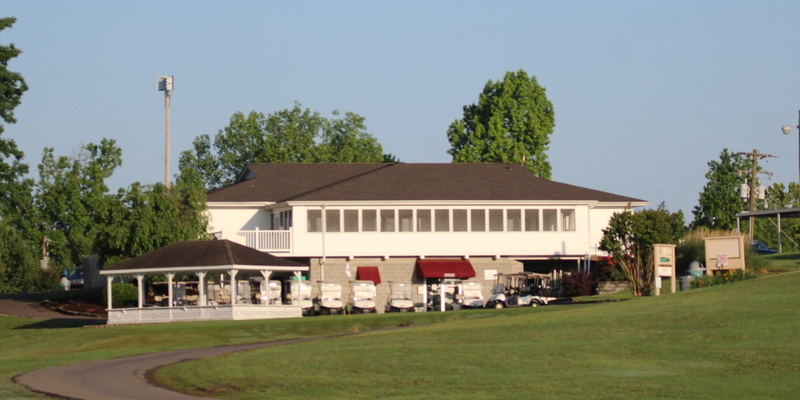 Contact Calvert City Golf & Country Club at 270-395-5831 for onsite or nearby dining options. This profile was last updated on 03/04/2019 and has been viewed 9,751 times.